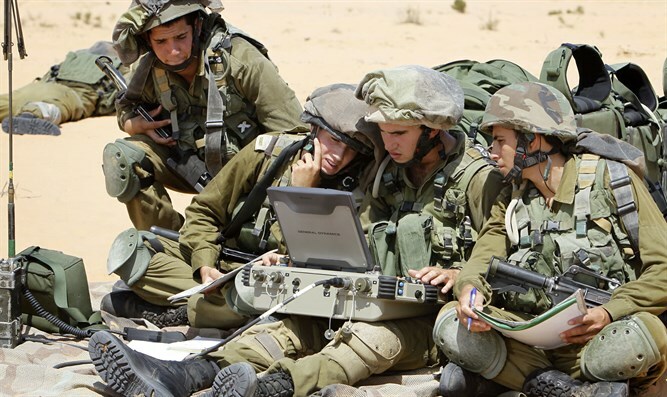 On the 70th anniversary of the IDF Intelligence Directorate, Directorate head Maj. Gen. Tamir Hyman said: "Even now, behind the apparent quiet, the IDF is carrying out ‘the campaign between wars’ with force and precision. 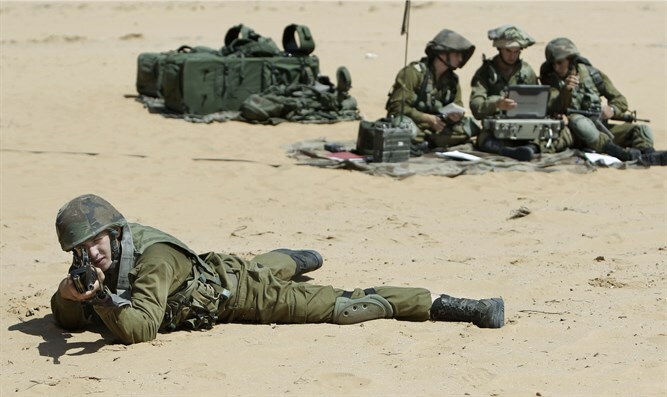 "We provide high-level intelligence and operational capabilities, allowing the IDF to carry out precise missions, eliminating enemy capabilities, deterring them, and eliminating their desire for future confrontations." "The equation is simple - human excellence and advanced technology ensure superiority of information and knowledge. 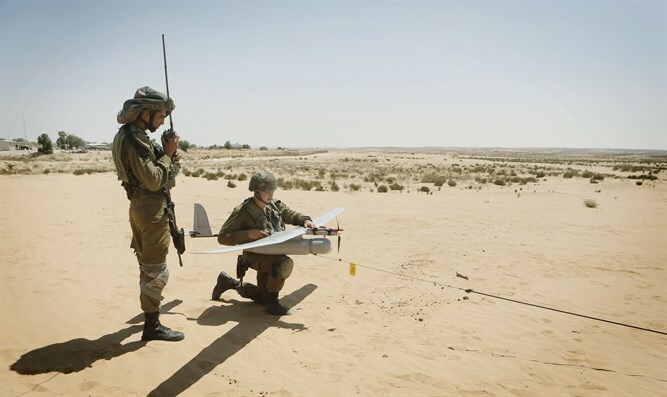 These capabilities are already life-saving, and will add a crucial layer to the State of Israel's national security strategy in the future. "In an era of changing threats, the information explosion, and the increasing difficulty of distinguishing between facts and fiction, it’s impossible to imagine a day in the life of the State of Israel without the information and insight that military intelligence provides. "Many regional and international occurrences allow Israel to significantly influence the current situation. Today, a precise and determined operation, based on knowledge and insight, can create a strategic environment better than it has been for Israel in years." At the ceremony to commemorate Military Intelligence's founding, Prime Minister Binyamin Netanyahu said, "Those who want to kill us know how stubborn and determined we are. We won't compromise on the security of Israeli citizens in our state. We won't allow Iran to be stationed in Syria. We'll move to thwart Iran's intentions to provide its agents and troops with lethal weapons against us. Iranian aggression and terrorism, whether they come from Syrian territory or from anywhere else, will face the IDF's steel fist."